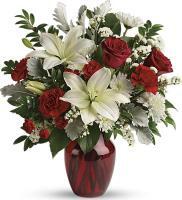 For this coming event, why not make your presence felt at a family gathering by sending flowers to Mexico through Flowers.com.mt. 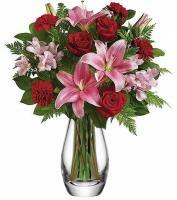 When you send flowers to Mexico, our local flower shops are there in every city to make sure your flowers are delivered to the correct person. 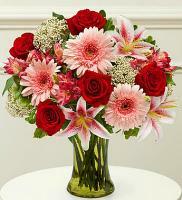 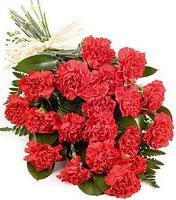 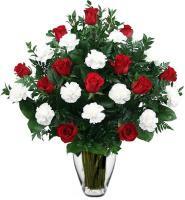 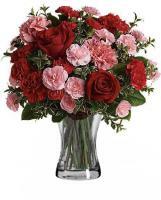 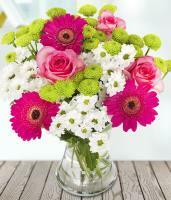 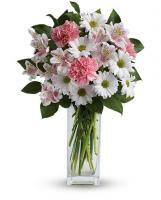 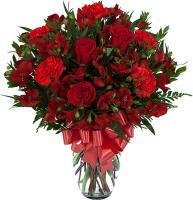 You can send roses and carnations for Mother’s Day or simply to wish a friend well. 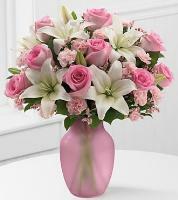 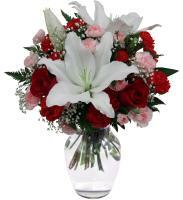 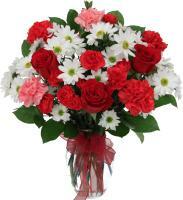 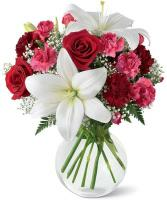 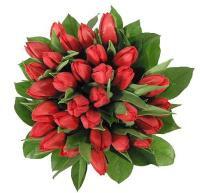 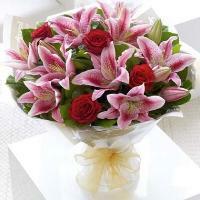 To send flowers to Mexico, you can just select and pick your fresh flowers on Flowers.com.mt. 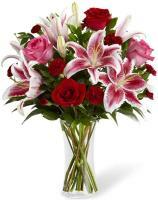 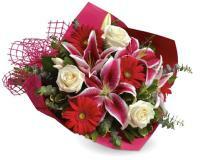 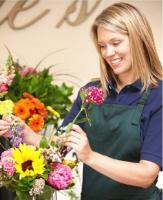 Order now on Flowers.com.mt for your fresh Mexico flowers delivery.